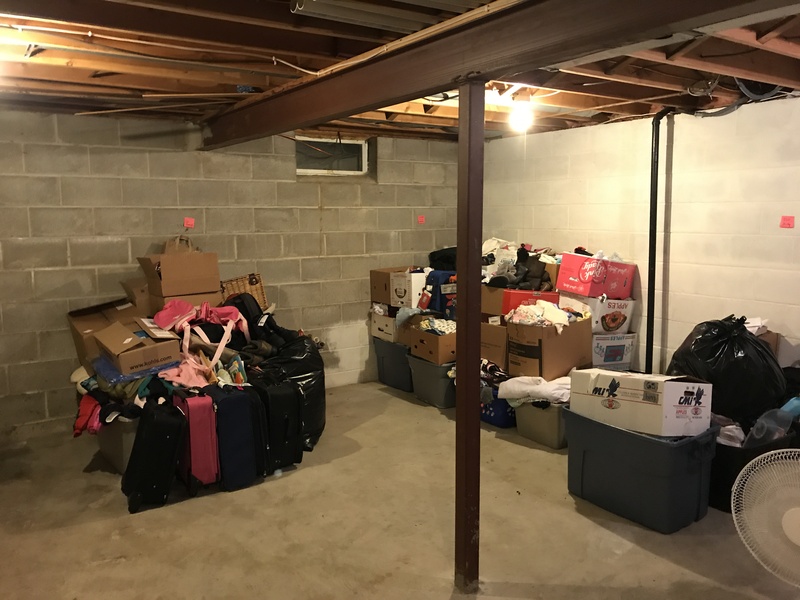 My friends Anna and Jared Rendell moved into a new home in November 2016. They love their new place. Its got more room, sits in a great neighborhood, has an intriguing layout, and has great storage for their family of 5 (plus dog). With 3 kids, a dog, 1.75 jobs and other involvement, this family is busy. 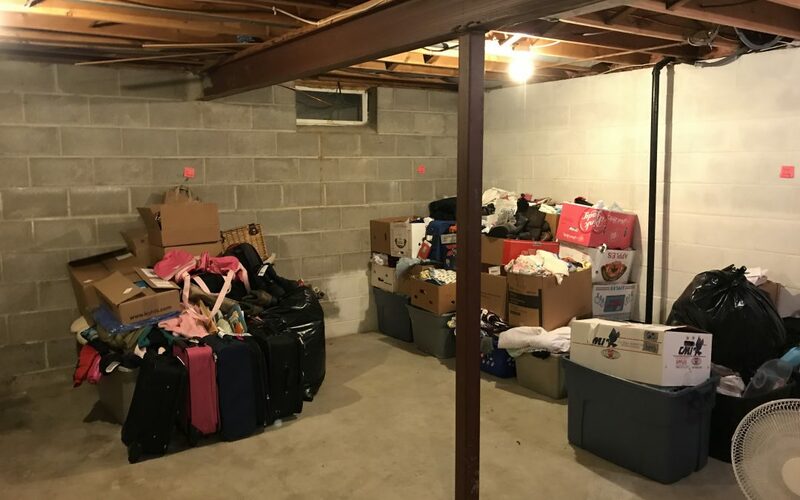 So there is a chance they weren’t able to get to quite all the moving boxes right away. Sound familiar to anyone? Eight months later it was time to make a change. 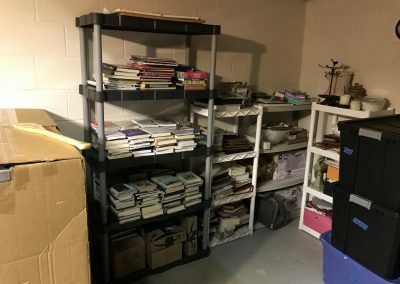 Like happens often in ready-for-some-organizing-help situations, they were stuck and it was going to take an outside perspective to move forward.  We set up an package of 4 Inspired Organizing Visits. 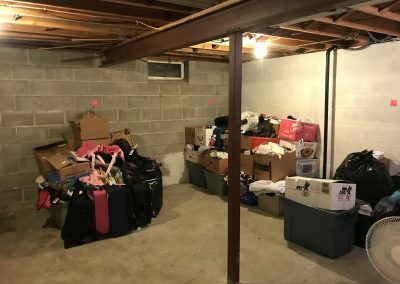 As we walked through their home, they had a lot of spaces set up and livable, but it was much of what we behind the doors that hadn’t gotten attention – things like the usability of kitchen cupboards, the accessibility of closets, and most dauntingly, a sizable pile of boxes in the unfinished basement storage space. We made a game plan that included working with both Anna and Jared. We spent a session working in the kitchen with Anna focused on reaching the most used things easily. We focused on the priorities. Like the coffee! Then we hit the basement. We used a process designed to help tackle things in small bites. After getting them set up in the process and way of thinking about each step in a really do-able way, they were off. 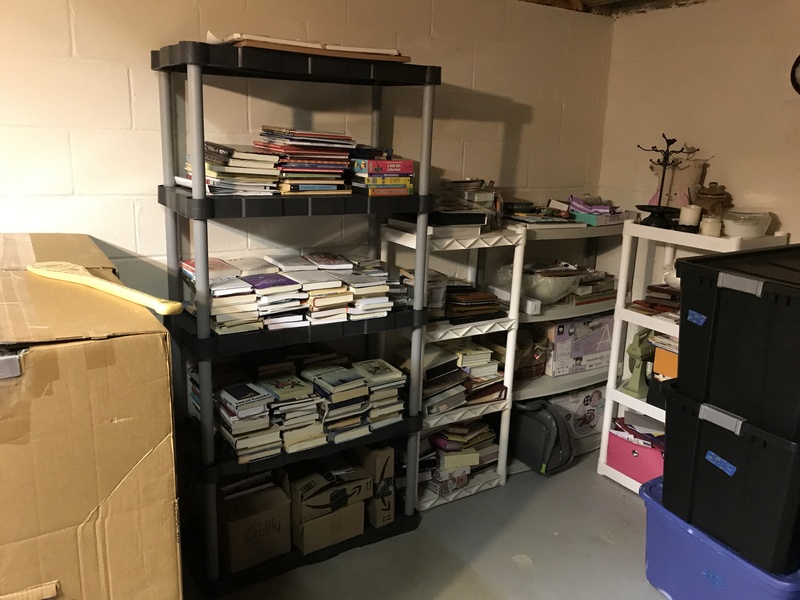 Just a few days after our session, they had finished most of the organizing, and had their storage space set in a way that would allow them to take the next steps with less stress and a viewable finish line. 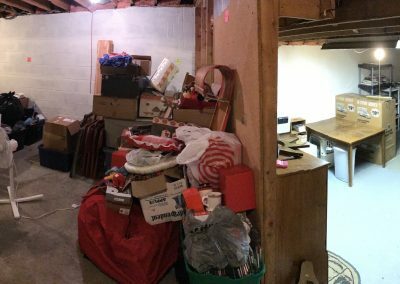 Check out that third picture for a panoramic view of their storage space now – ready to go through for the first time in a long time. Minneapolis, St. Paul, Eagan, Savage, Burnsville, Chaska, Chanhassen, Shakopee, Lakeville, Apple Valley, Jordan, Edina, Eden Prairie, Bloomington, Farmington, and more.  Phone and video based organizing support and services.